Great for lounging in the pool or on the deck. 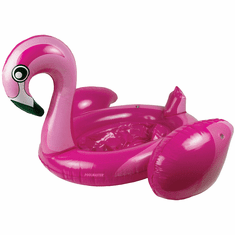 With its vibrant pink color, this flamingo will make all of the other birds jealous! Vintage style face and Instagram worthy appearance.